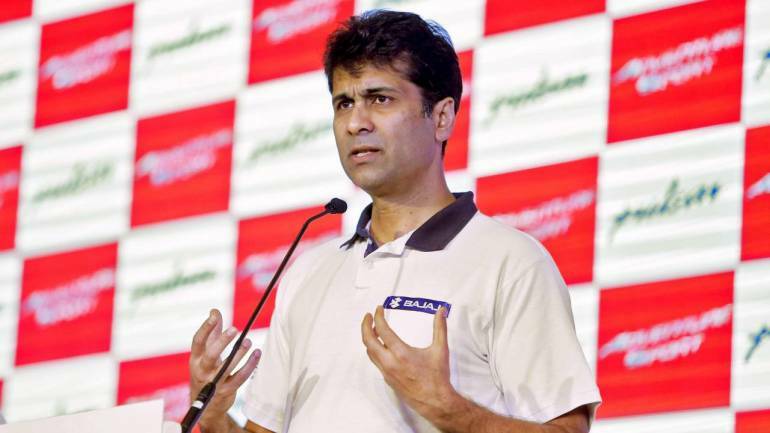 Impressed that the world’s most famous mobile manufacturer doesn’t own a single manufacturing plant, Rajiv Bajaj, the chief of Bajaj Auto, believes his company’s job is to design products and not run factories. Despite running its plants at high operating levels, Bajaj Auto has been reluctant to add new manufacturing plants unlike its peers such as Hero MotoCorp, Honda and Royal Enfield who have rapidly added new plants in the last few years.Bajaj Auto has been tasked to design and develop new products as part of the agreement it has with KTM and Triumph. The management is focusing on making India as the biggest source destination for mid-capacity bikes.